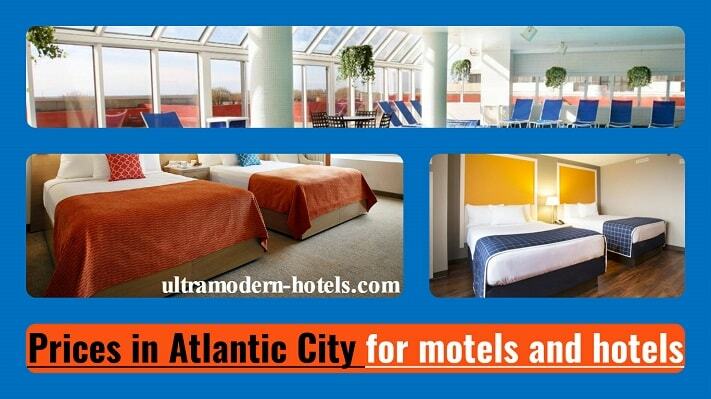 Atlantic City is a popular resort and coastal city in the state of New Jersey. Perfect place for spending a vacation. 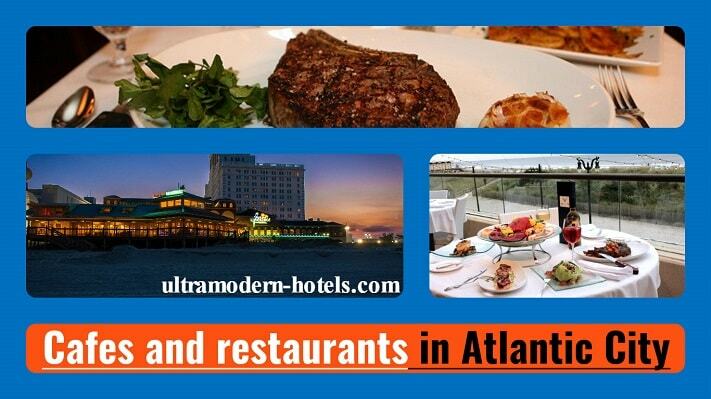 Here there are first-class casinos, excellent beaches, a long promenade (about 4 miles). 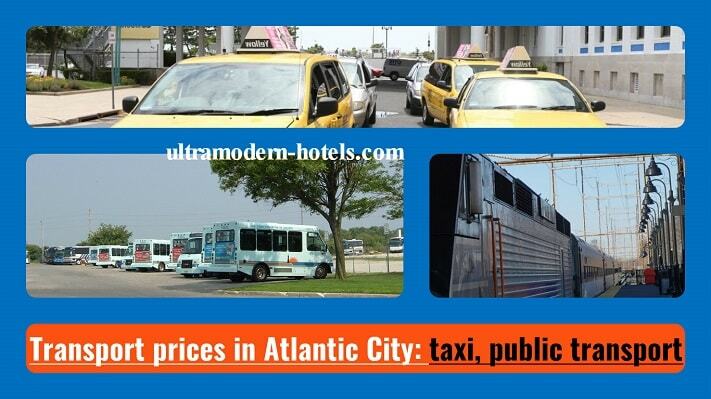 How much money to take in Atlantic City, New Jersey? 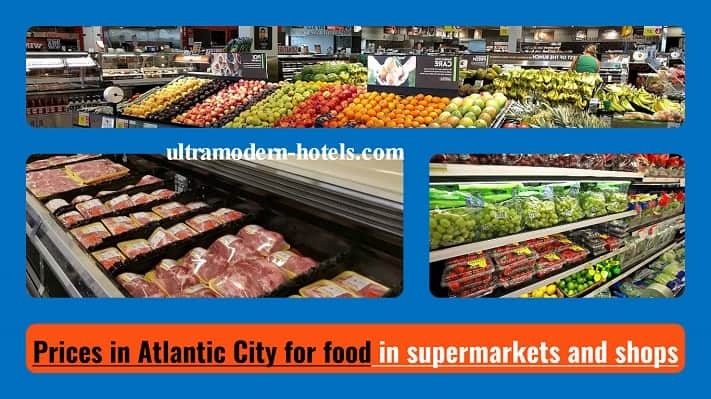 We recommend you to check prices in Atlantic City 2017-2018 for food, entertainment, transport, hotels and motels.